"Will they be human?" "They will be superhuman!" 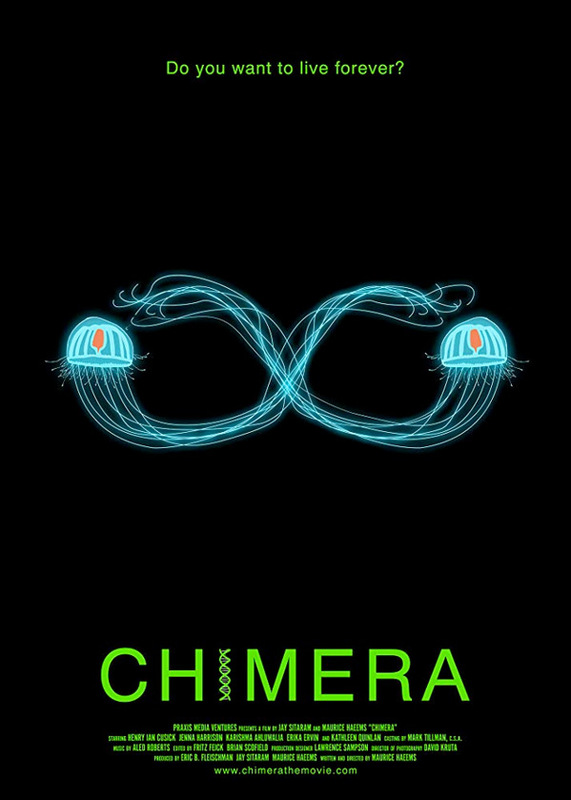 Vertical Entertainment has debuted the first full trailer for a high concept, low budget sci-fi thriller titled Chimera Strain, the directorial debut of newcomer Maurice Haeems. This premiered at a few smaller film festivals last year, and is arriving on VOD this March. Henry Ian Cusick stars as a "brilliant but disturbed scientist" who decides to freeze his kids, in order to develop the cure their deadly genetic disease by decoding the DNA of the immortal Turritopsis jellyfish. It explores our fascination with immortality and all-consuming obsession with understanding our genetics. Also starring Kathleen Quinlan, Erika Ervin, Jenna Harrison, Karishma Ahluwalia, and Jennifer Gjulameti. This looks pretty cool, he's playing with some big ideas - I just hope it lives up to its potential. A brilliant but disturbed scientist named Quint (Henry Ian Cusick) freezes his own two children alive, while he races to cure their deadly genetic disease by decoding the DNA of the immortal Turritopsis jellyfish. 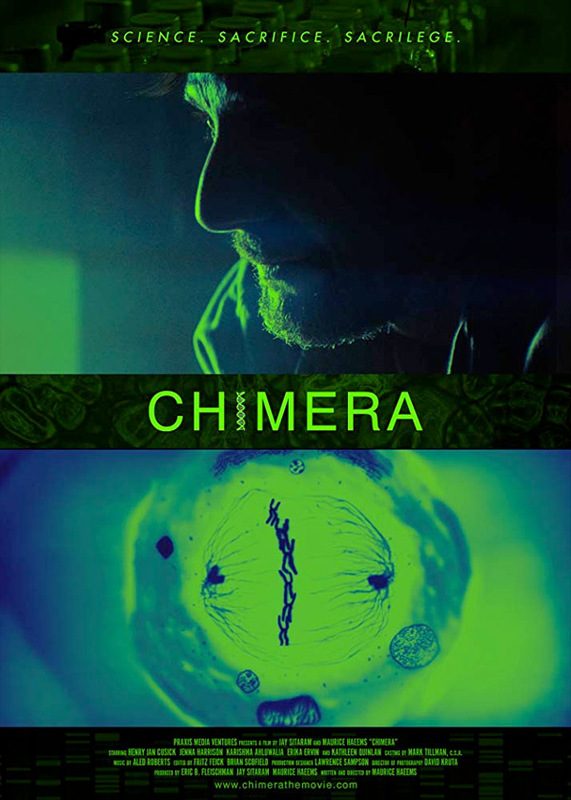 Chimera Strain is both written and directed by first-time filmmaker Maurice Haeems, making his feature directorial debut with this project, after working in mechanical engineering, investment banking, and also software before this. The film premiered at the Fantasporto Film Festival last year, and also played at the Phoenix, Boston, and Fant Bilbao Film Festivals. Vertical Ent. will release Haeems' Chimera Strain in select theaters + on VOD starting March 15th, 2019 coming up next month. Thoughts? Who's interested?